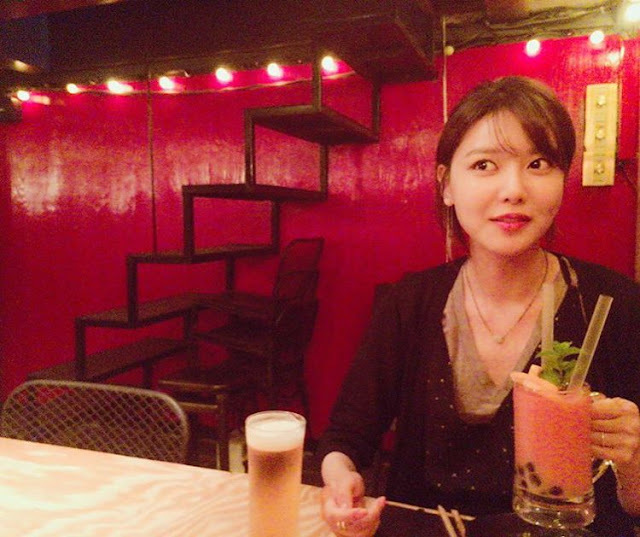 It's Nyam Nyam time with SNSD's SooYoung! - SNSD | OH!GG | f(x) SNSD | OH!GG | f(x): It's Nyam Nyam time with SNSD's SooYoung! Home / Pictures / SNSD / Sooyoung / syofgg / It's Nyam Nyam time with SNSD's SooYoung! 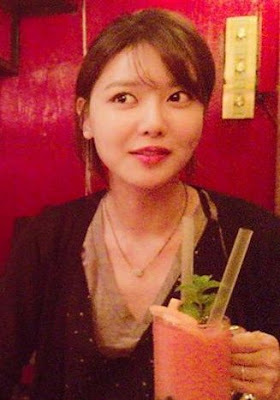 It's Nyam Nyam time with SNSD's SooYoung! It's snack time all over again!